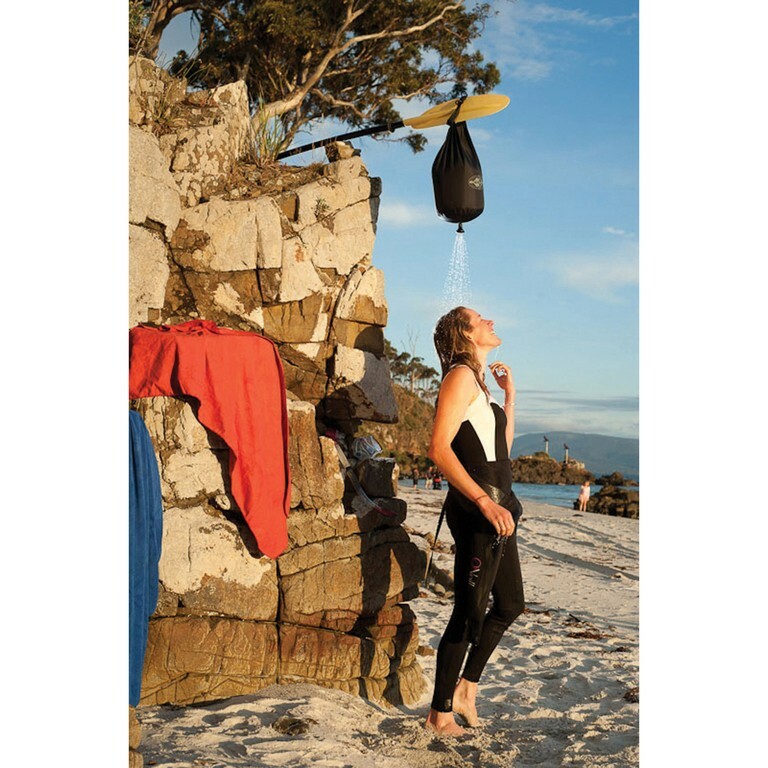 The ideal solution for showering in the outdoors. 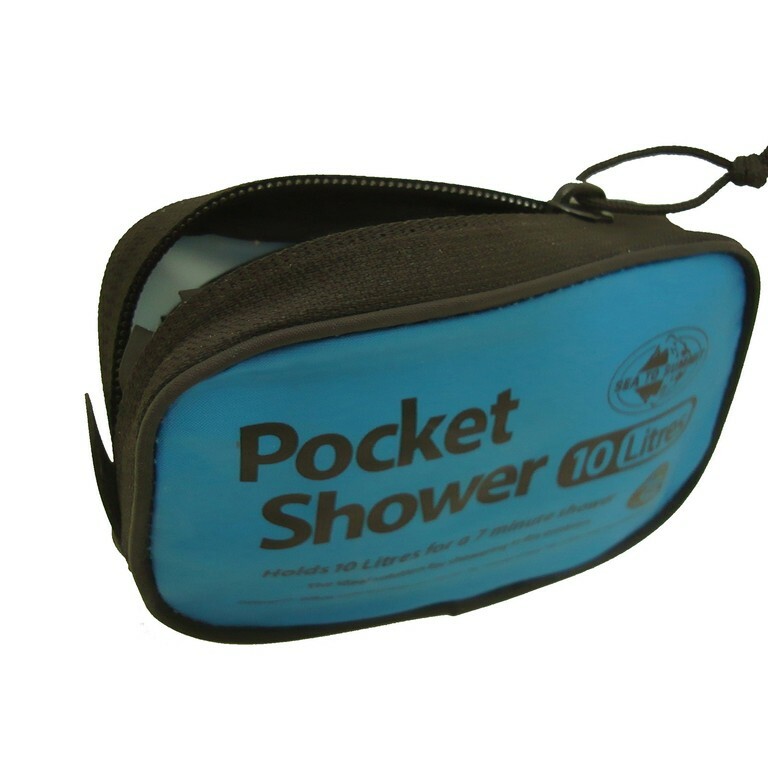 Holds 10 Litres for a 7 minute shower. 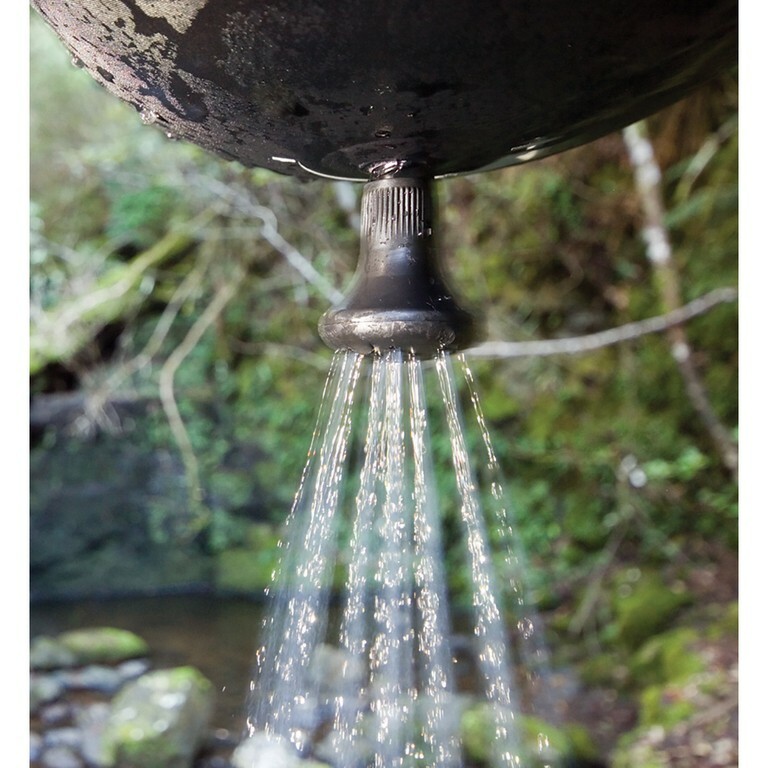 Ideal for bush walking and trekking. Contoured shower head with graduated apertures provides equal spray dispersion.